People born under the sign of the Swan are honorable, polite and self-sacrificing. The Swan is passionate and discriminating, but always puts correctness first. Don’t expect a lot of impulsive behavior from Swan. They prefer to plan and check even minute details twice. Swan people have many striking qualities that you’ll notice immediately. They have an impeccable sense of what’s “chic”. They also move with smooth, gliding strides that seems to make them float above the ground. One word that sums up Swan from an exterior standpoint is gracefulness. But what about below the surface? Is there more than meets the eye to our cordial Swan? In short, the answer is yes. Swan has part of her body in the water. This represents not only emotions but the unseen world. 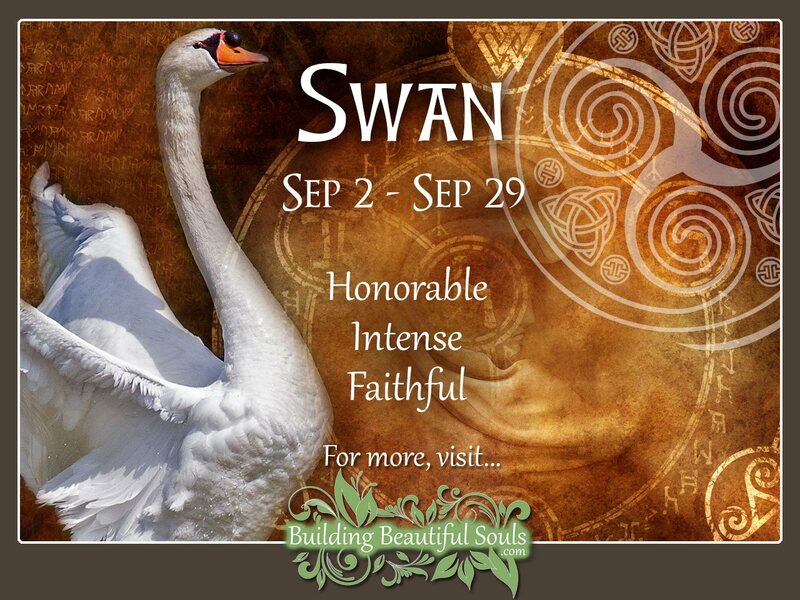 Swan understands hidden possibilities and how to navigate unusual circumstances. There is no question that Swan regulates her environment with a cool head. Nonetheless your instincts know when proverbial weeds could tangle up all your plans. At this juncture your back-up plans come into play. A quick mind evaluates the problem and comes to a very logical and clear solution. All the while no one would know that you’ve even skipped a beat. One of the Swan’s unique life gifts is knowing how to avoid drama. Making a spectacle isn’t in your nature, nor is participating in one. You like your life’s routine. That pattern keeps you grounded. Being trapped or shoved into chaos makes for a very squawky Swan. The Swan’s living space is always pristine. You need to live with someone who appreciates order as much as you. Otherwise a lot of tension ensues even to destroying a relationship. Swans want to take care of their family, and they do so with diligent caution. The problem becomes those people in your life who don’t handle being over-managed. Don’t look for problems where none exist. Celebrates life simple moments to keep yourself balanced. In love, Swan seeks to mate for life. This makes the task of finding the right person typically a lengthy one. The ever-staid Swan exterior makes it difficult to become intimate. Once Swan makes that dive, it becomes even harder to leave even if they are not happy. It really ruffles Swans feathers to upset status quo. Swan has a big place in their heart for lovely things. Art, the sweet face of a kitten, a stunning opera – all these resonate with your very soul. This means that Swan often goes out of their way to protect the things of beauty, things that you treasure. When Swan sees mis-justice, malice, destruction get out of their way. You are about to see a tirade from someone who rarely says “boo” loudly. The other time Swan’s intensity comes out is in the bedroom. Here is where your passions erupt. Additionally whenever you engage in a dream, you put a lot into that – its energy that comes all the way from your webbed feet to the top of your head. Because you keep so much inside, this release is healthy. Allow yourself to open up and go a little crazy once in a while. You’ll benefit from it as will those you love. As far as careers go, you like a steady, reliable job where your precision, honesty and discrimination matters. Too many sudden changes or risks distract you. In other words don’t go into investments! If you have a superior who is calm and collected it makes for a great working relationship, and one that may lead to promotion quickly. The caution is looking at the new possibilities with your discerning eye to make certain its what you want and satisfy your needs and goals both mentally and emotionally. Swan people are governed heavily by the element of air with a water subtext. Swan is as cool and collected as a light spring breeze. You like shooting for the clouds, just remember to put your foundations under those aspirations. Your ruling planet is Venus, which is where all that passion begins. 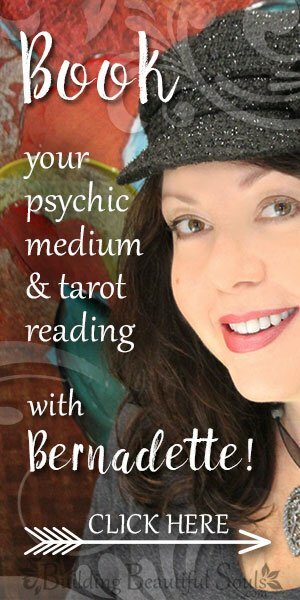 The Celtic Zodiac paints you as respectful and affectionate and need a partner who is likewise so.